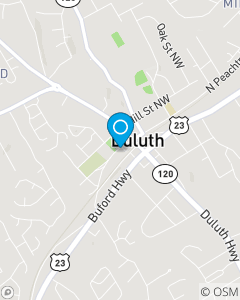 At X-ing of Hwy 120, W. Lawrenceville St. & Main St, go south on Main. Office is 1 block on left. Our mission is to provide excellant customer service and to help people manage the risks or everyday life, recoever from the unexpected and realize their dreams.